If you aspire to be a teacher in the future then you must be updated with the ongoing teacher recruitment exams conducted by the government. Unfailingly CBSE has been conducting the CTET examination since the year 2011. From 2011 to 2017 the exams were taken in two sessions, but from this year the exam will be executed only once. The tentative date of the CTET exam 2018 as per the notification of the official website is 16th September. 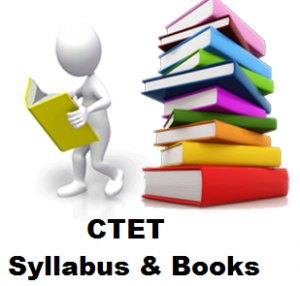 If you want to give your best for the examination then you should check the CTET Syllabus 2018 below. The CTET examination is categorized into two papers-paper 1 and paper 2. Somewhat Differences has been observed between the detailed syllabuses of the 2 papers. Irrespective of the paper, the total marks of the examination adds up to 150. The exam is classified into 5 sections each carrying 30 marks. In order to achieve the best score, you need to acquire the vital details like the CTET Exam Syllabus and Books. The updates syllabus of 2018 is provided below for your benefit. Phrasal verbs, modal auxiliaries, and literary terms. The right to education act of 2009. Basic ideas of child development. Purposes of accessing teaching methods. Theories of learning and its application. Children’s thinking and learning process. Basic Concepts of Environmental Studies. Experimentation and practical approaches related to environmental studies. You can also download the CTET 2018 Examination Syllabus pdf from the official website of CTET. This is the most basic syllabus structure of CTET 2018. However, if you wish to get a detailed CTET 2018 Syllabus in Hindi then you can check the CBSE website. 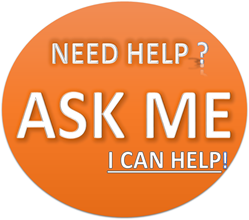 In order to crack the examination, you would require suggestions regarding the CTET Exam Preparation books as well. For Child Development and pedagogy you can follow the book named the same by the Disha Publication. If you aspire to sit for Paper 1 then for Mathematics you should solve the problems given in Mathematics Exam Goalpost by Wiley Publication. On the other hand, for paper-2 you should take the aid of the book named Mathematics And Pedagogy by the Disha Publication. For both paper1 and paper 2 of English, you can take the assistance of the book authored by Geeta Sahni. If you don’t want to invest in the paper version then you can even download CTET preparation books pdf.